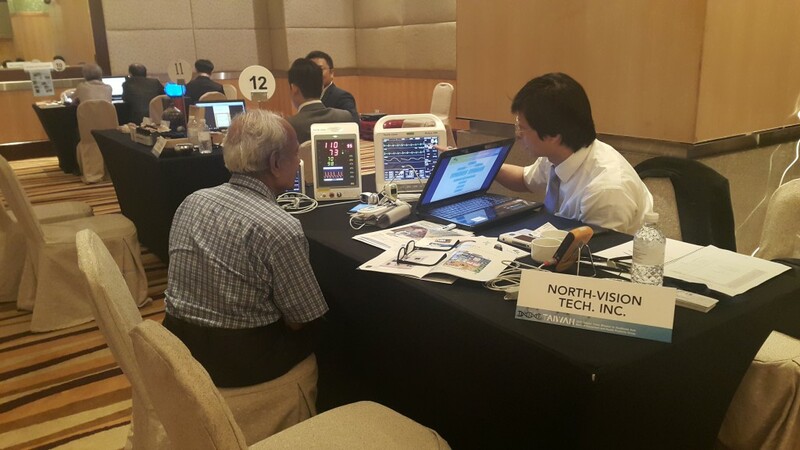 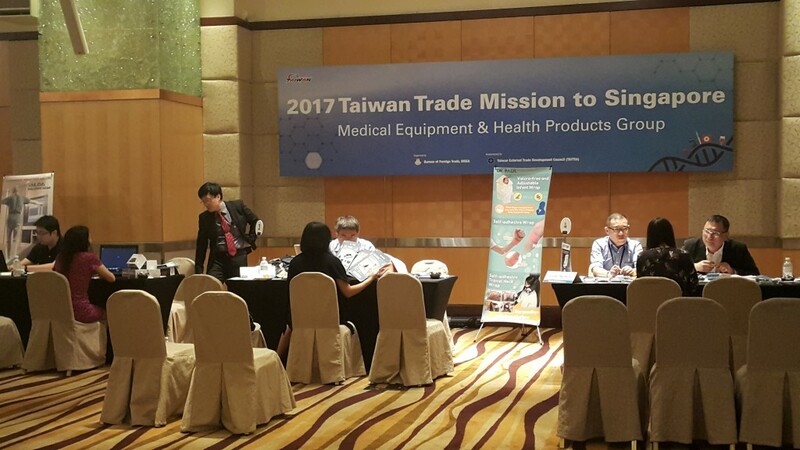 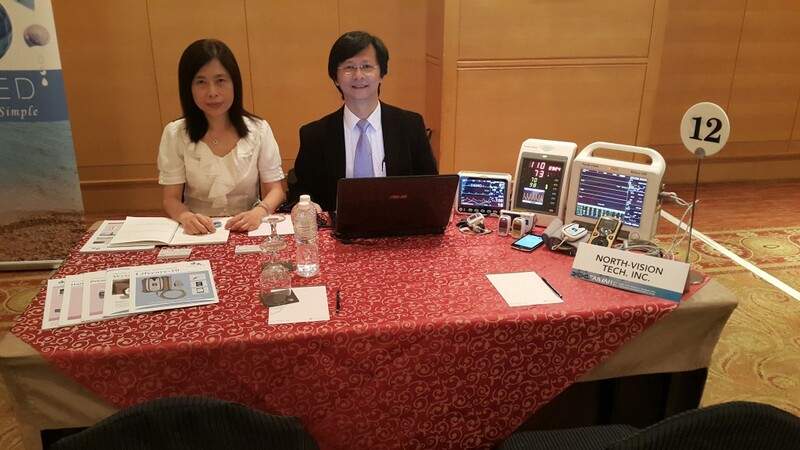 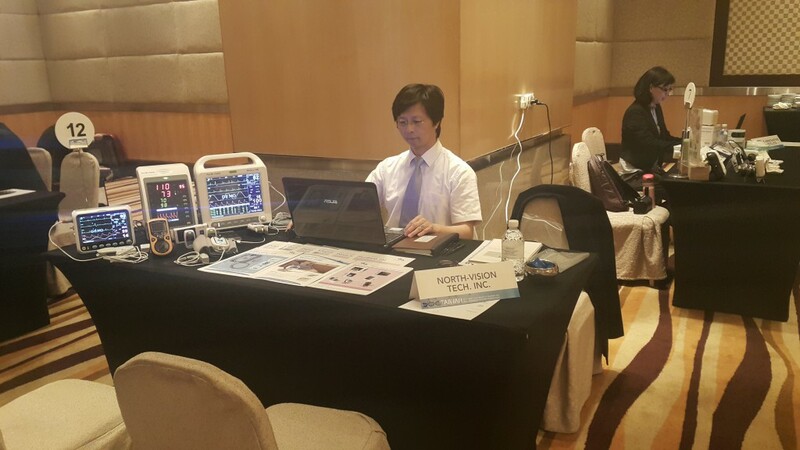 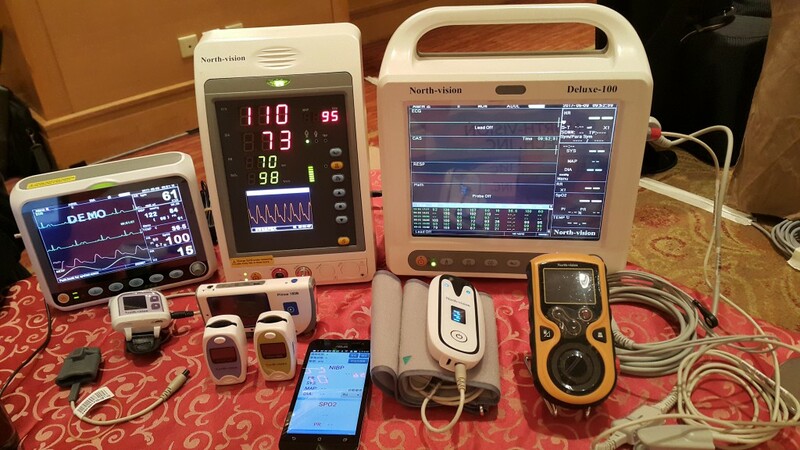 North-vision just finished the Mission of “2017 Taiwan Trade to Southeast Asia of Medical Equipment and Health Products Group”. 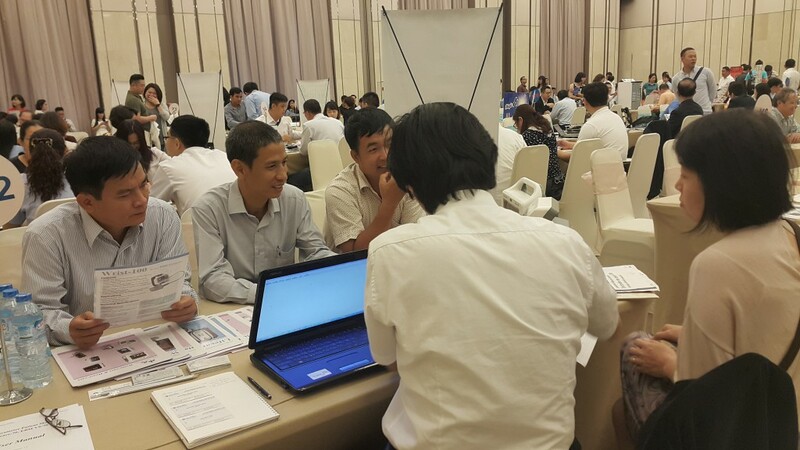 The main purpose of this trip is to develop the Business including the Areas of Singapore, Malaysia and Vietnam. 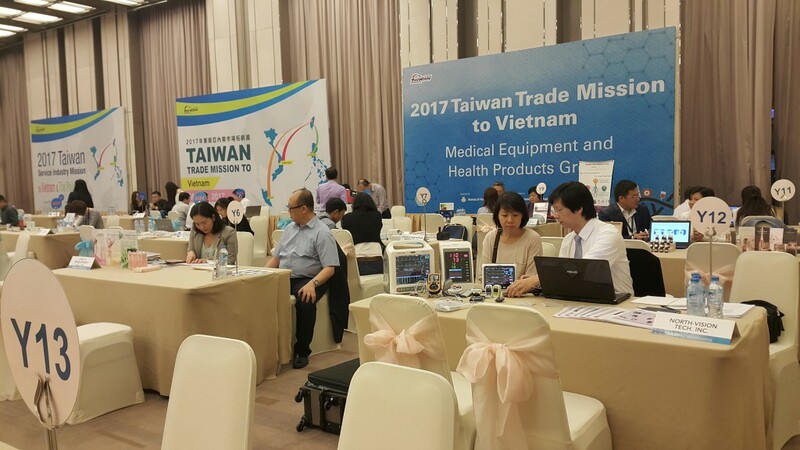 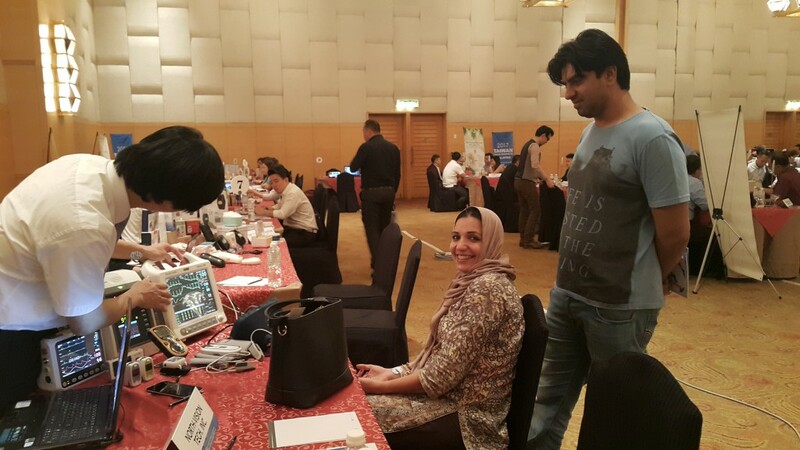 More than 10 Companies were coming from Taiwan to join this Activity. 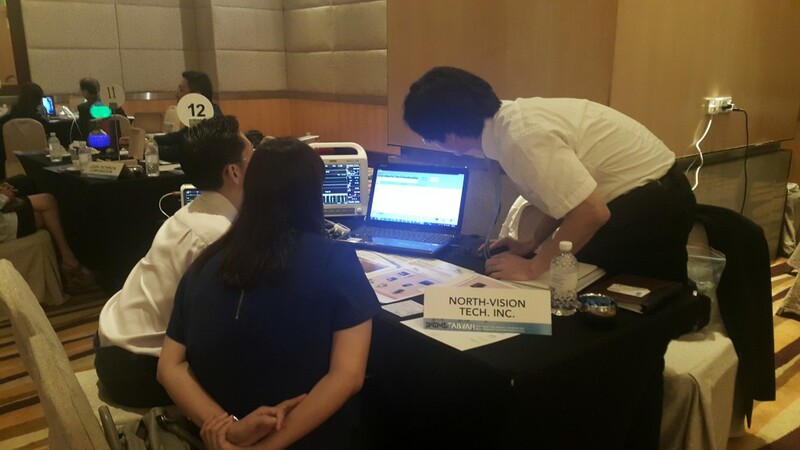 We appreciate so many customers came from these areas to discuss the potential business with us. 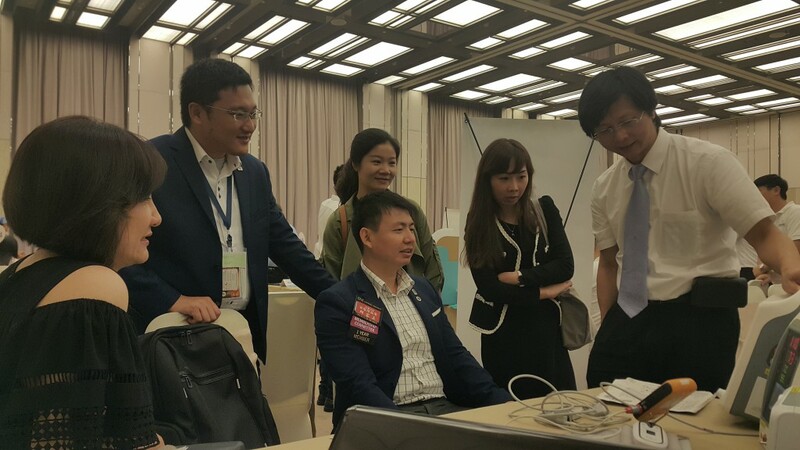 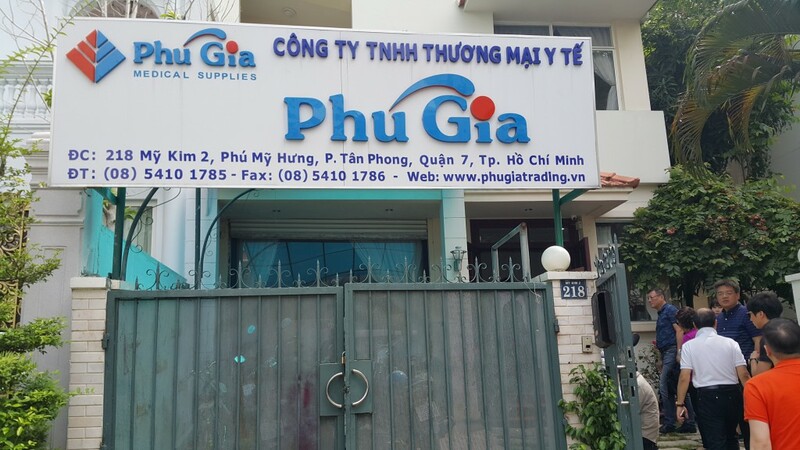 We are looking forward to developing new market in near future.